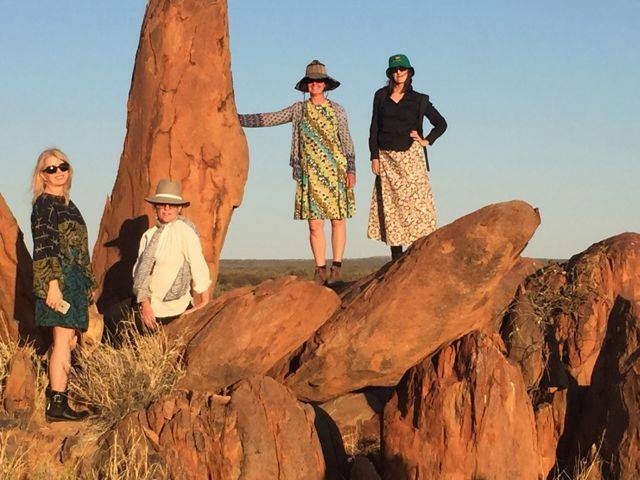 Join a group of no more than six in Alice Springs for a five or six night Australian outback tour. 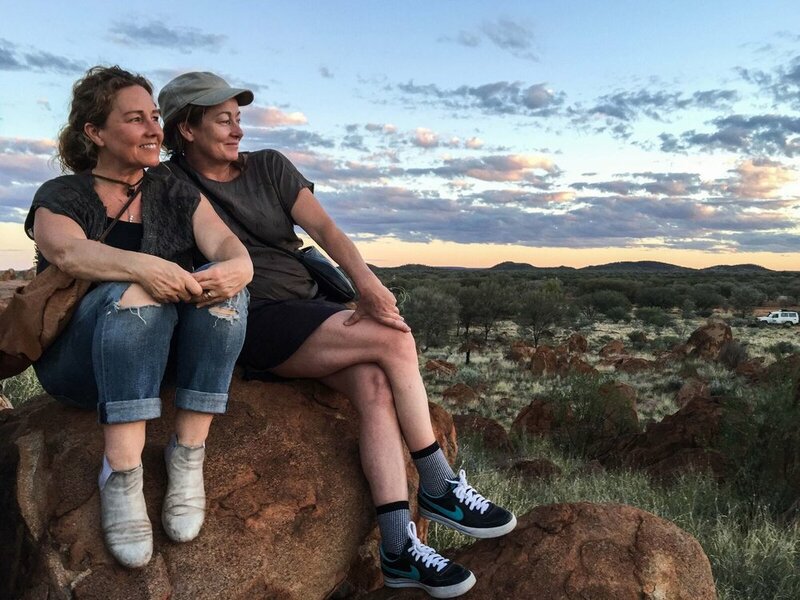 In Alice visit Indigenous art galleries, see the spectacular MacDonnell Ranges and go to a magnificent desert gorge before heading out on the Tanami Track. Stay in an Aboriginal community and be introduced to the incredible Yuendumu Mens Museum, open for public viewing for the first time in its 40 years after a conservation project in partnership with local elders. See art in progress at Warlukurlangu Aboriginal Artists Association, one of the most successful art centres in the region and gain insight into the internationally acclaimed work of Central Desert artists. Stay in comfortable accomodation, this is not a camping trip. 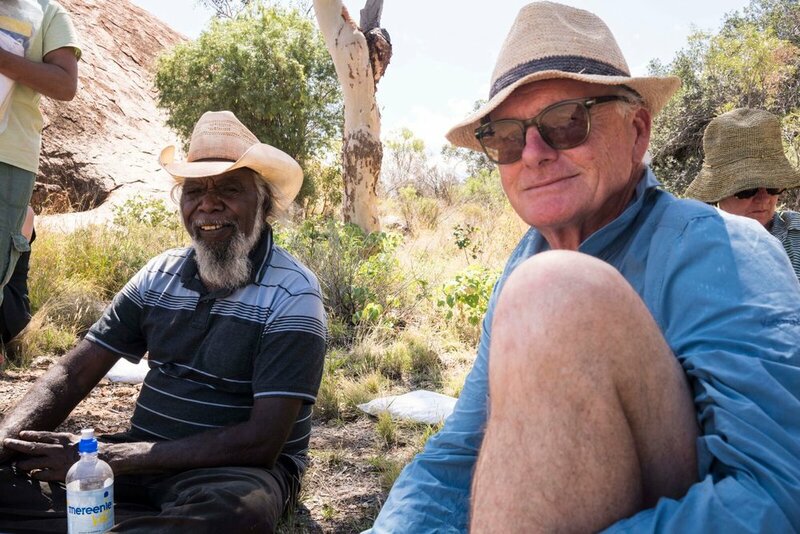 Tour includes a bush trip picnic hosted by traditional owners in their magnificent desert country. Please contact Florence Zenith Tours for itinerary & costing. Tours can be 1 or 2 days less with inclusion of a charter flight, or be extended by a day. All diets can be catered for e.g. vegetarian, gluten free, sugar free, paleo, lactose intolerant. You will be contacted pre trip for menu planning and food preferences. All meals are made from quality fresh local produce. Tour cost per person will be determined by number in group. For scheduled tours, the group is anticipated to be from 2 - 6 people. A customised tour for a maximium of 9 people is possible. Please understand that the high cost of accommodation, food, living and transport in remote areas must be reflected in tour costing.